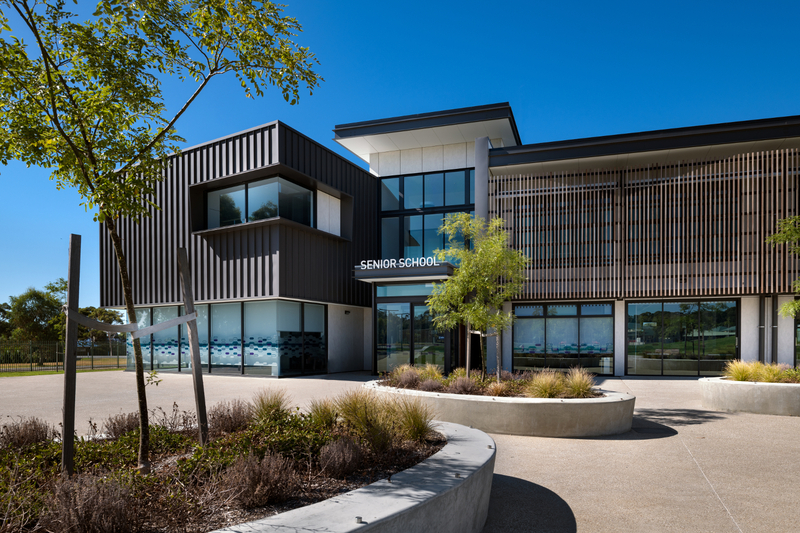 Construction of a new two-storey 1,800m² senior school building for Investigator College at their Victor Harbor Campus. 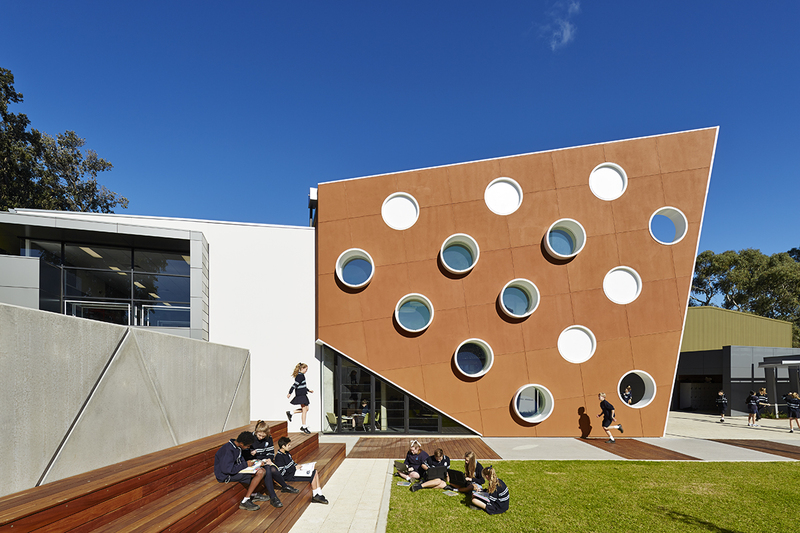 The BER Schools project was an intense, multi-site delivery of school projects. 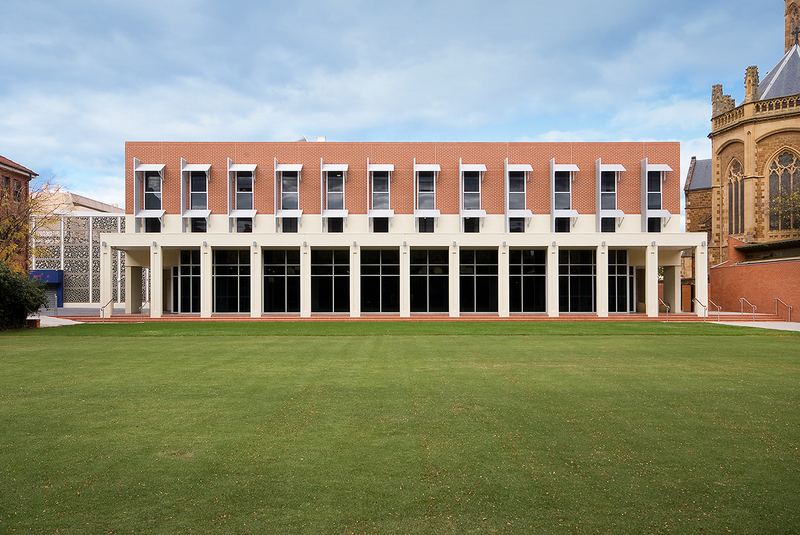 Lucid worked with multiple architects and builders to deliver in a fast track time frames cognisant of school calendar years. 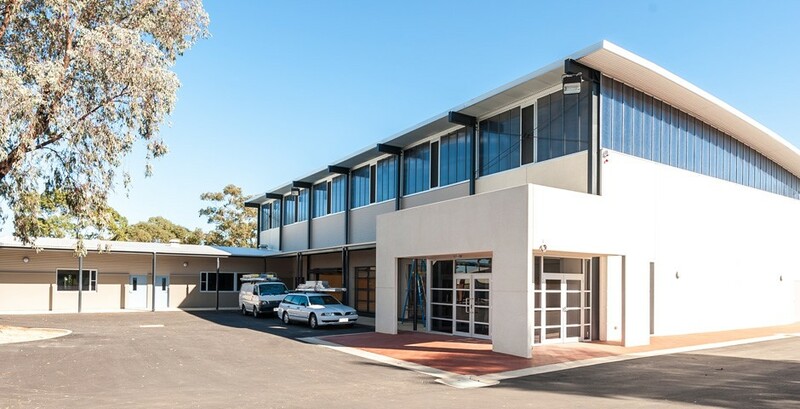 The project is comprised of a WA Government contract for the finance, design, documentation, construction and 30-year maintenance life for four primary and four secondary schools across the Perth metropolitan area. 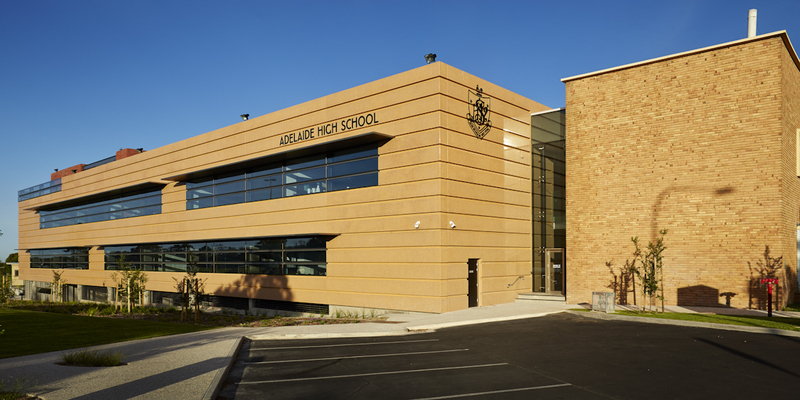 The Adelaide School redevelopment was part of the $80M “Expanding our Schools” initiative and included a new 3 level Learning Centre. 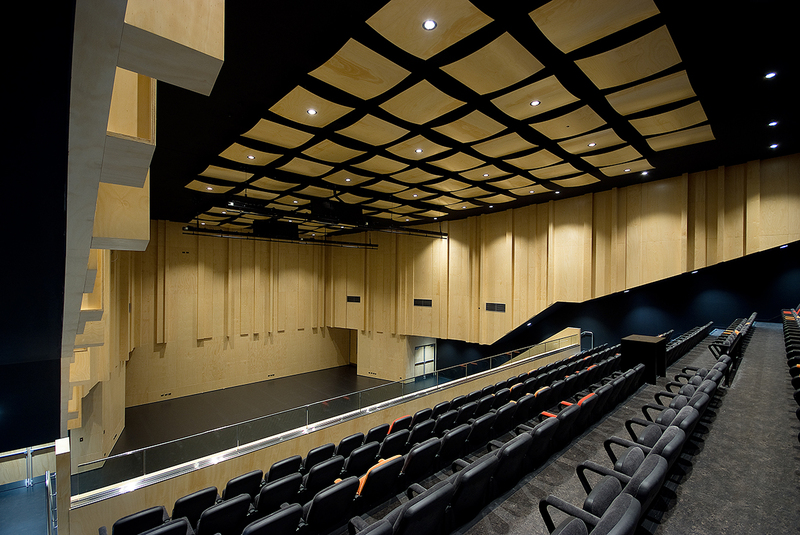 The Brighton Secondary School redevelopment was part of the $80M “Expanding our Schools” initiative and included a new Learning Centre and a “performance grade” Music Recital Hall. 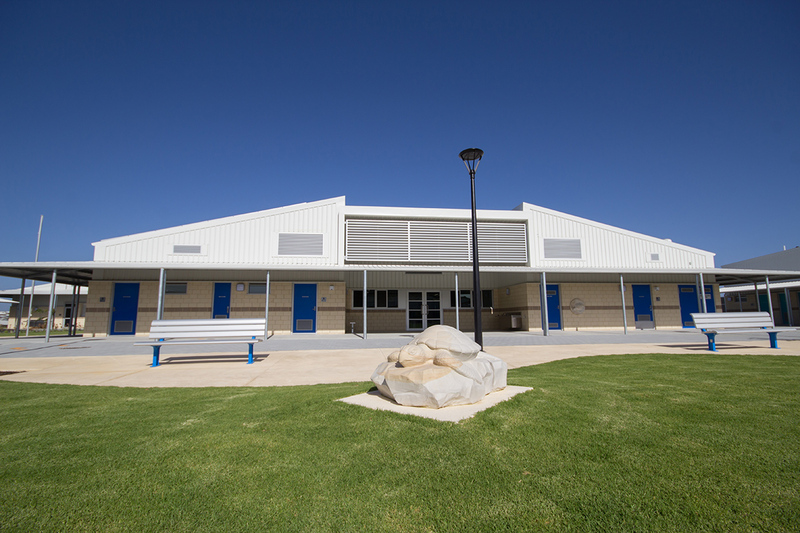 The Marryatville High School redevelopment was part of the $80M “Expanding our Schools” initiative and included a new learning centre. 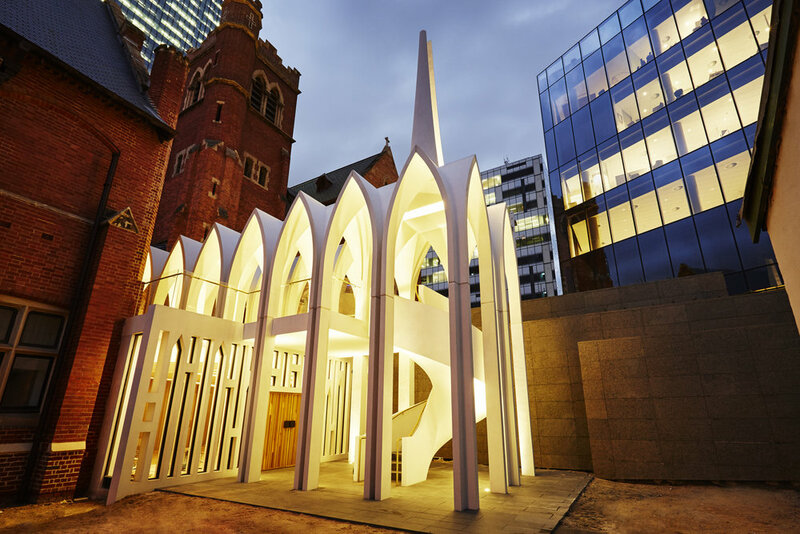 St Marks College’s new building comprises of student accommodation rooms, state-of-the-art Academic Centre Gymnasium and a multi-level resident carpark located on the existing campus in North Adelaide.